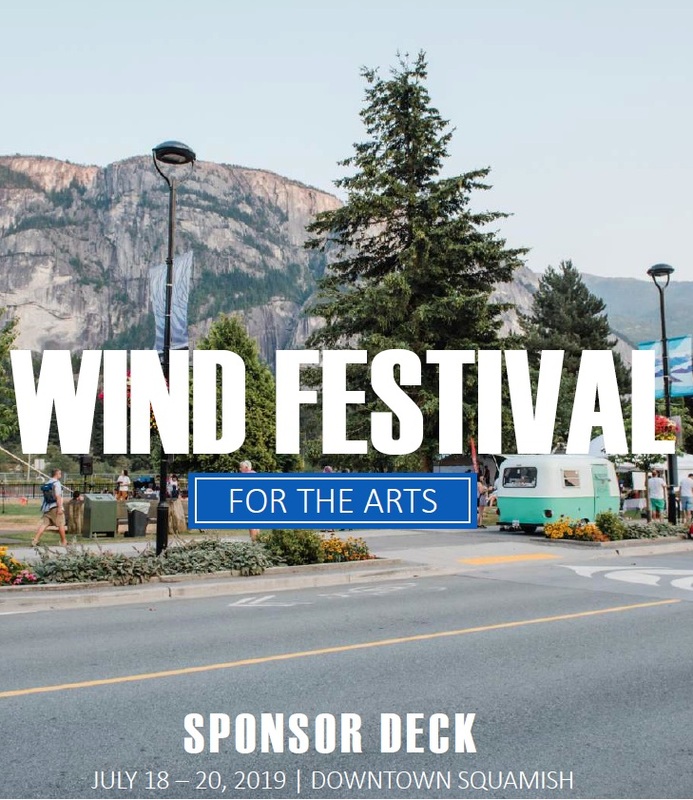 The Squamish Wind Festival for the Arts was established in 2014 as a community arts festival by the Squamish Arts Council. Since then the Wind Festival for the Arts has grown to engage artists from all around the corridor and the province! Art, culture, and community are the core values of the festival with the vision to highlight arts in culture in Squamish while providing a free community event where everyone feels welcomed to participate. The Wind Festival for the Arts is a not-for-profit festival. The Squamish Arts Council is a Squamish non-profit that works to support and develop arts and culture in the community. Visit the SAC website for more information on the organization's mandate, programs, and events. Better yet, become of a member of SAC to continue supporting local arts in Squamish! There are fantastic ways to get involved in this community celebration! 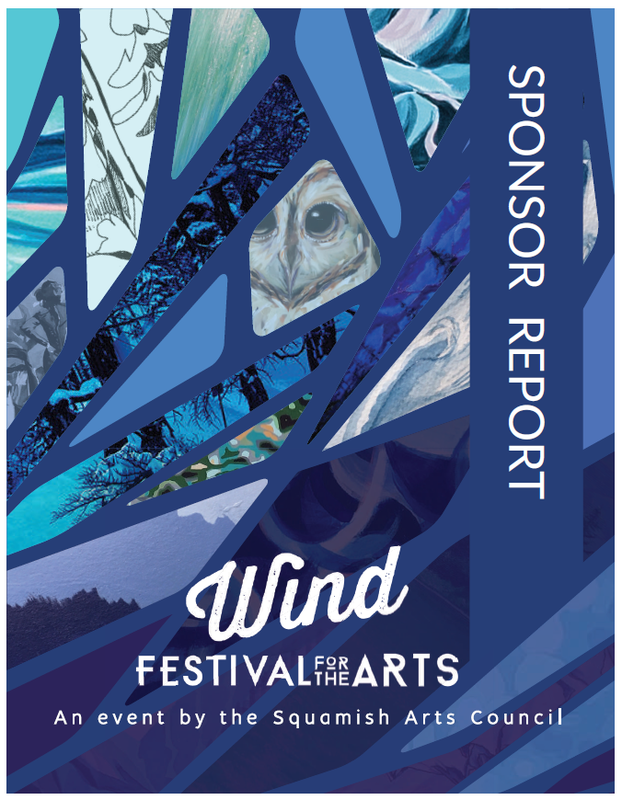 We work with a variety of sponsors each year to bring the Wind Festival for the Arts to Squamish who help champion arts and culture in our community. We offer sponsor packages that not bring local businesses closer to community members but offer brand value, discoverability and fantastic marketing investment. Check out our sponsor highlights from 2018 as well as the 2019 sponsor opportunities to get involved.